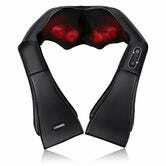 This neck massager may look like a torture device, but let me tell you. I have a similar one from a different brand and it’s fantastic. 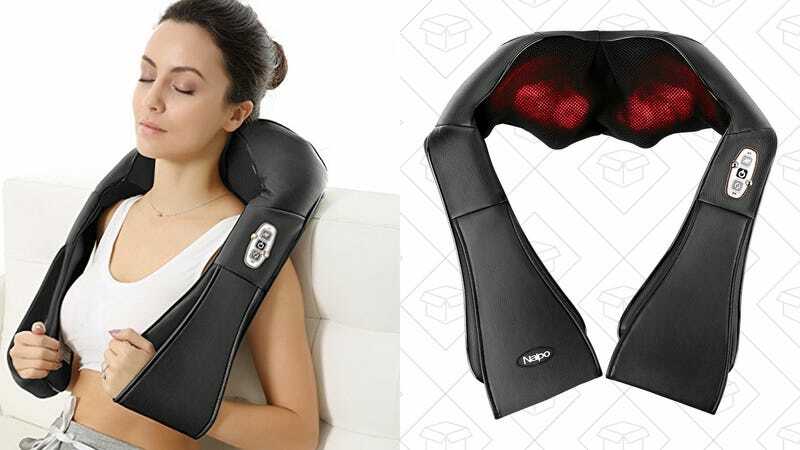 The weird arm things help you regular the pressure of the massager and it also heats up. It’s like the best straight jacket you’ve ever worn.